ELMHURST – Unseasonably warm temperatures this weekend should make it easy to get out there and do something fun in Elmhurst! Here are five suggestions for fun things to do around town. 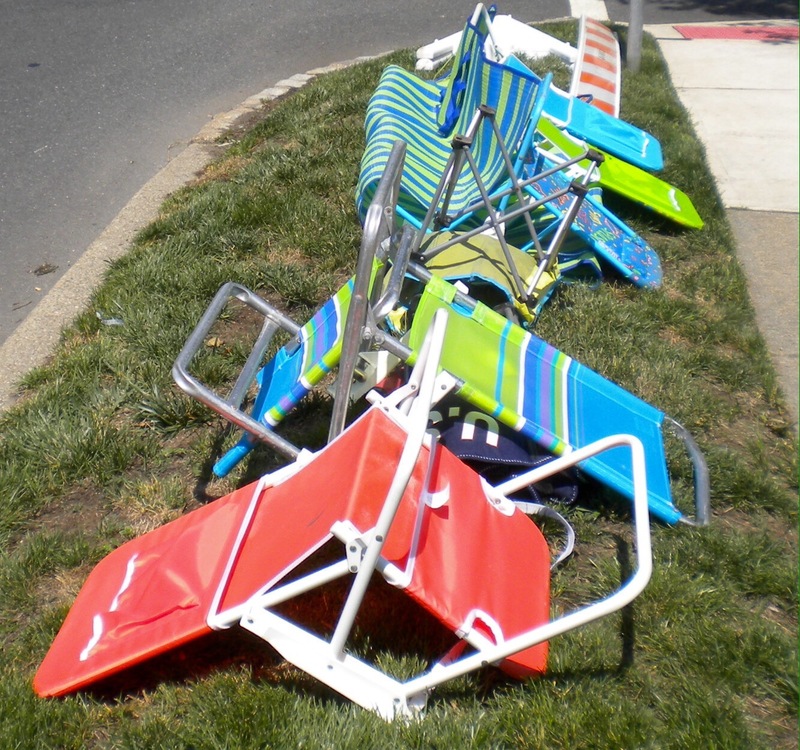 Expect a warm reception from the homeowner and neighbors when you stake claim to one of the best viewing locations on Spring Road by leaving lawn chairs and other spot-saving items in the front yard of someone’s house. With two weeks of unknown weather conditions before the parade on March 5th, it’s best to use a tarp and chain everything to a nearby fire hydrant or mailbox. 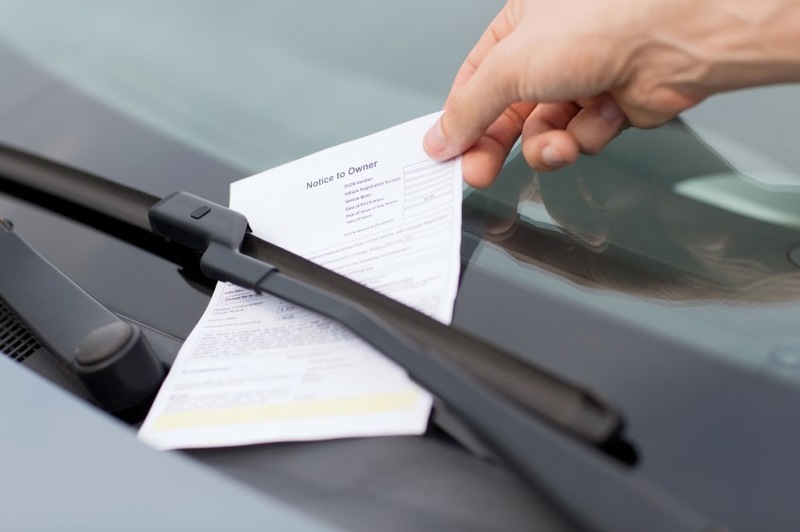 Ride along with a real-life parking enforcement officer and learn the tricks of the trade during the Elmhurst Police Department’s Parking Citation Volunteer Program this Saturday and Sunday. You’ll cruise the downtown streets and parking garages of Elmhurst at speeds of up to 10 m.p.h., run license plate numbers and listen in as violators use profanity and plead for a warning. 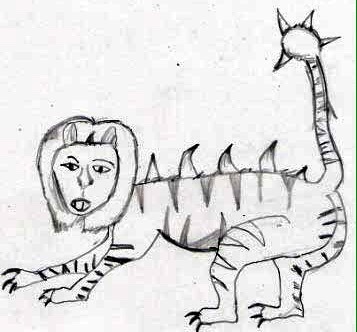 Elmhurst College Department of Animal Science Professor Victor Ferguson shares his experience and knowledge from over 40 years of observing wildlife – both mythical and real – and sheds light on some of the misunderstood creatures spotted around Elmhurst, like coyotes and ligers. 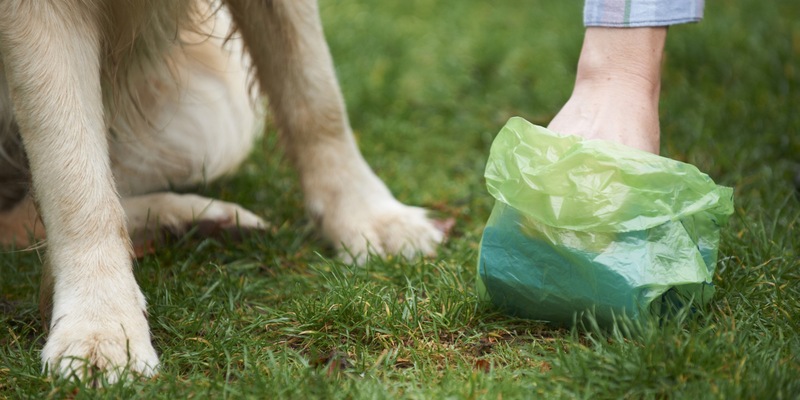 Date/Time: Friday at 7:00 p.m.
“Doo” the right thing for your pet, your children and your neighbors by grabbing a pooper scooper and removing the landmines of dog waste that have accumulated in your backyard this winter. 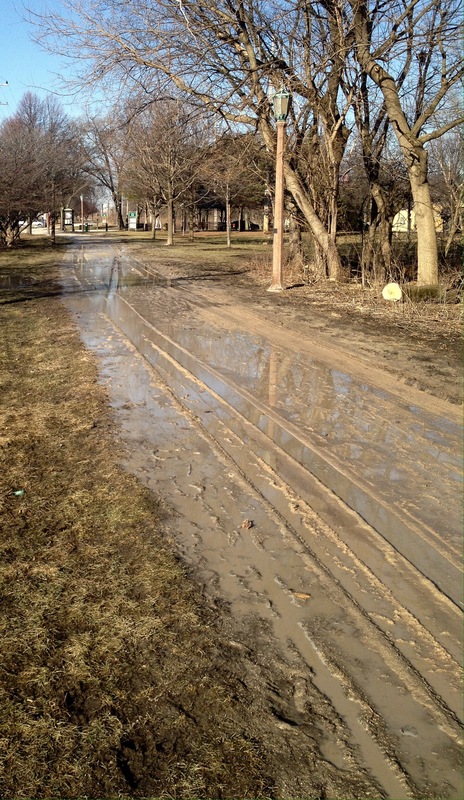 Ruin your best running shoes and get splashed by other trail users while hitting the trail for some exercise.